Direct Couriers Melbourne on the Move! 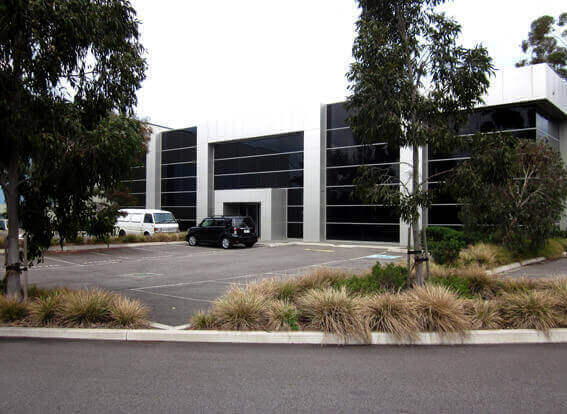 In late August, our Melbourne operation will be relocating to new premises located at Western Avenue, Tullamarine. 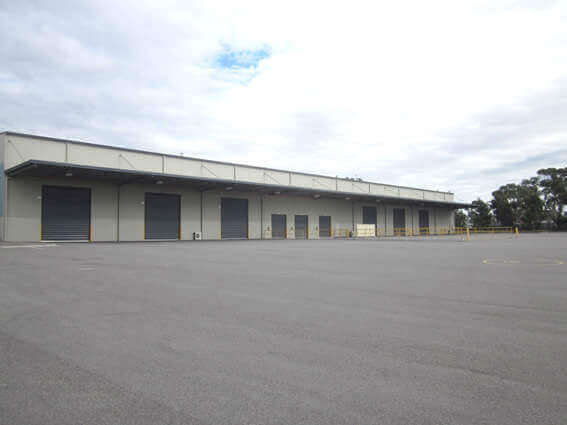 These premises, previous headquarters of CEVA Logistics, are positioned in close proximity to the Domestic and International Terminals and have easy access to the Tullamarine Freeway and Western Ring Road. The property features a modern office area of 1,609sqm and a warehouse of 4,508sqm. The warehouse is fully racked and has the capacity to store in excess of 2,000 pallets. Our online software has the added benefit of providing easy access to inward and outward movements as well as up to date stock levels. In addition to the above, the overall site of 16,000sqm has ample space to handle multiple container unpacks, storage and alike. Additional Pallet Storage: 2,000 racked pallet spaces currently still available. Designated Floor Space: for storage of odd shaped and oversized items. The 4,508sqm warehouse is a licensed 77g bond store, with full aqis and fumigation services available onsite. Unpacking of containers including FAK's. Whether you are looking for a short term stop gap or a long term warehousing solution, call Nick Sposato on 0419 525 007 or email nick@directcouriers.com.au for further information. With 1,600sqm of office space, Direct Couriers Melbourne is seeking prospective tenants who require 350 to 700 square metres of office space. Interested parties should contact Paul Sposato on 0419 525 060. 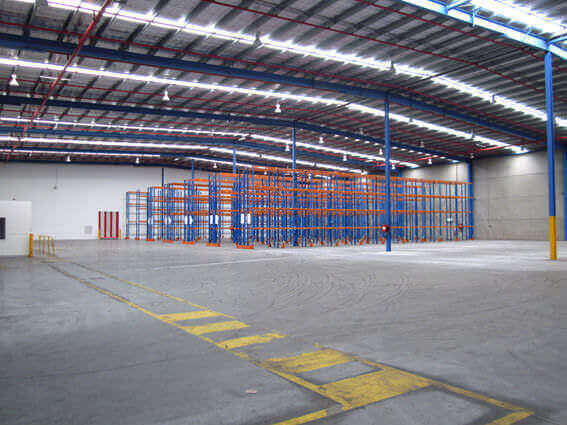 The new Tullamarine site adds to Direct Couriers' growing network of warehousing space across Australia with facilities now in Sydney, Melbourne, Brisbane, Perth and Adelaide.